Brackley Antique Cellar is one of the largest antique centres in the Midlands and has even been featured on the BBC's Bargain Hunt and The Antiques Road Trip. They joined Success Local Limited in 2017 in the hope that we’d produce a fresh, state-of-the-art website for their business. 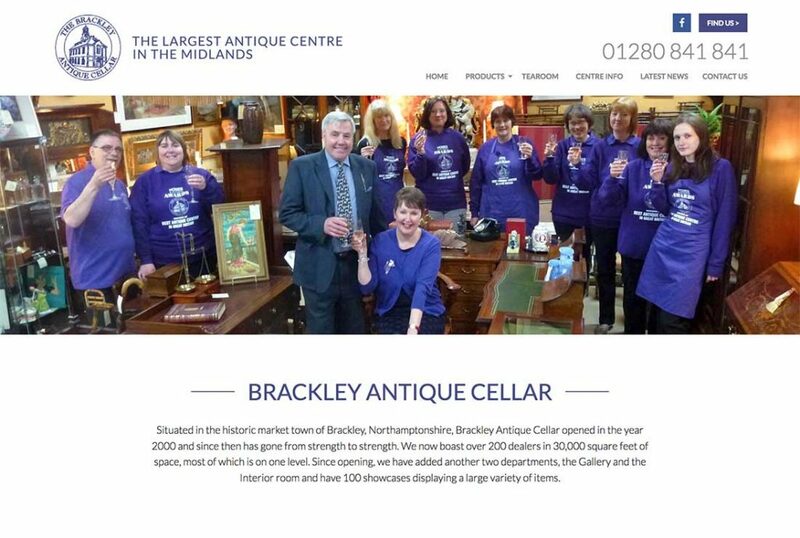 Brackley Antique Cellar approached Success Local Limited with the aim of designing a brand new website for their antiques centre. The company’s main ambition was to showcase the extensive variety of dealers available. They came in prepared, with a fantastic collection of notes and ideas on how they wanted their new website to look. After an initial discussion where key aspects of the design and build were discussed, one of our talented web designers produced a bespoke design concept. 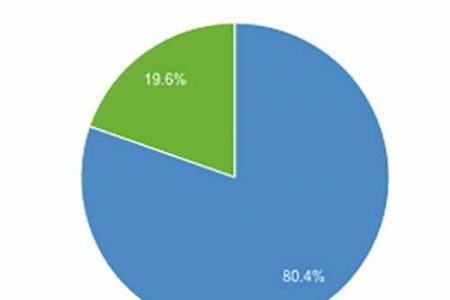 It was decided that WordPress was the best platform on which to build the website, as this allows us to expand the Brackley site, if required, with ease in the future. It also allows them to upload content or make minor updates without having to have all the knowledge of a web developer. 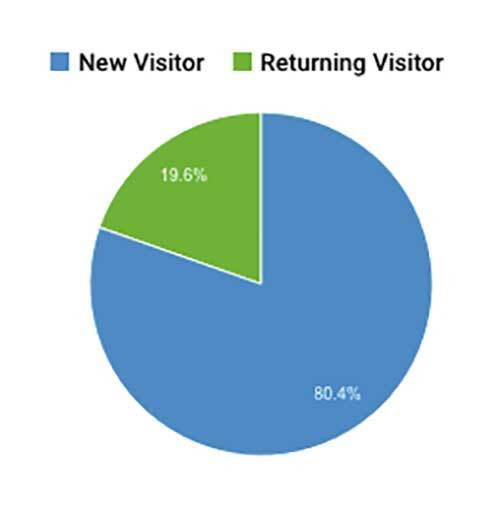 Since the creation of Brackley’s unique site, our team have continued to provide helpful digital support and advice. Thank you to Success local for such a great new website. What a great company to work with I would recommend them to anybody. Our new website has been up and running for only a few days and we have already seen an increase in footfall at Brackley Antique Cellar. Many thanks to Paul, Jonathan and the team. Before work had even begun on the website, we set about understanding the vision and ideas of Brackley Antique Cellar. During the design concept, we were in regular communications with the customer to ensure we were consistently delivering to their expectation. Advice and feedback was taken on board to produce a design that more than pleased Brackley’s team. When working on brackley, as we do with other web builds, we operated an open door policy. This allowed them to pop into our studio to gain insights into where the build was up to. We’d regularly provide updates and upon completion Brackley were offered the opportunity to present their feedback and any minor edits they’d like making. Once the final design had been signed off by ourselves and the customer, we put the website live. 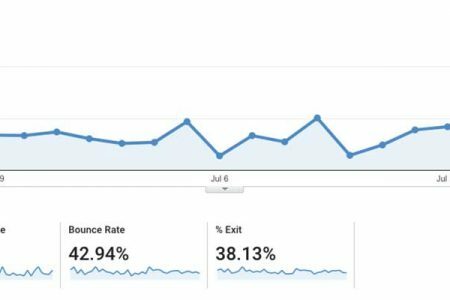 This has helped them to see an increase in online traffic. We loved working with Brackley and are proud to have produced such a bespoke and aesthetically pleasing website.